' Dresser Make-Over - Sisters, What! 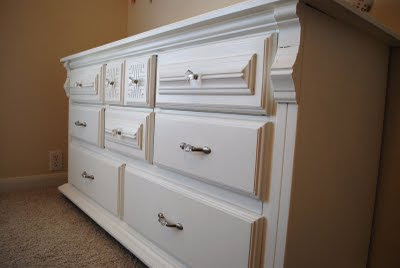 My kids aren't sharing rooms anymore so they couldn't share dressers. 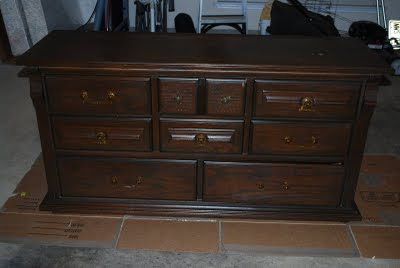 I have been on the lookout for a good solid wood dresser for Anne and I finally found one on Craigslist. I won't tell you how cheap I got it for because every time someone says how cheap they got things for I get jealous...and I don't want you jealous. Let's just say I got a GOOD deal. 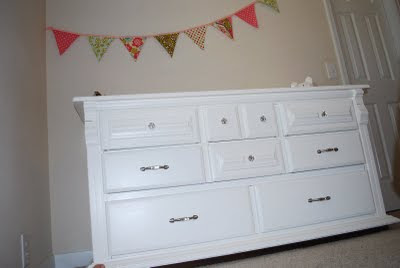 This dresser has good bones to it but had a few scratches here and there so Zac and I set to work. First we sanded it down then painted about three coats of Powder White paint. 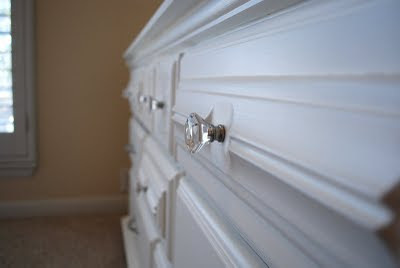 We then added new hardware. It would have been pretty fun if our garage hadn't been so blasted hot. I think next time we do a project I will wait for some cooler weather. 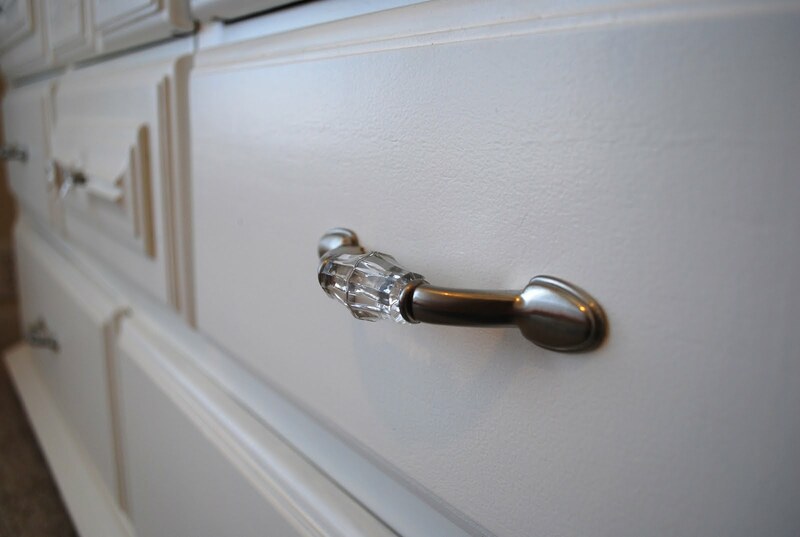 Anne picked out the "diamond" knobs and pulls. I really love how it turned out. 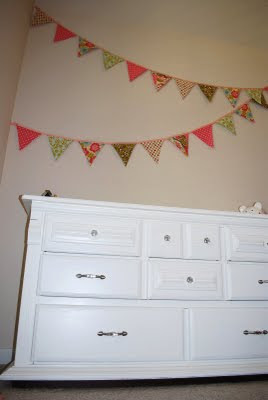 I am loving finally decorating a room for Anne...9 years is too long to wait for a cute girl room. Very nice. I like the white. Take very long to do?